Listen to music with friends. Annotate and edit documents with friends. 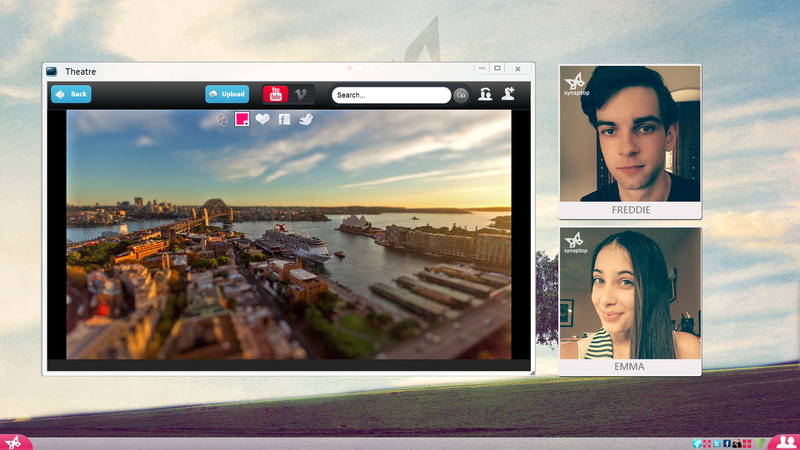 Video chat with multiple friends. Store, share, open and collaborate on files. Every app lets you collaborate! Listen to songs WITH friends. Co-browse the internet WITH friends. Sketch on the same canvas WITH friends. Video conference with multiple friends. Drag contacts into apps to collaborate. Invite and manage collaborators using 3 easy buttons. 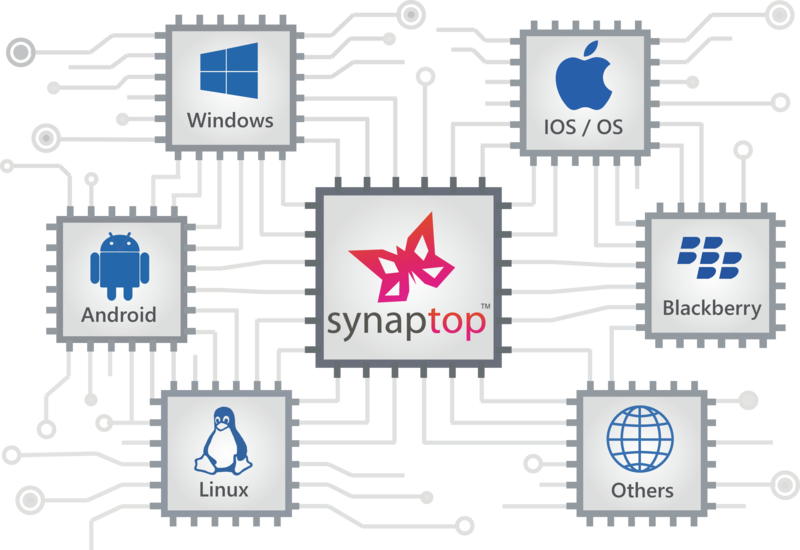 Developers: Build your app on top of Synaptop’s real-time collaboration platform. 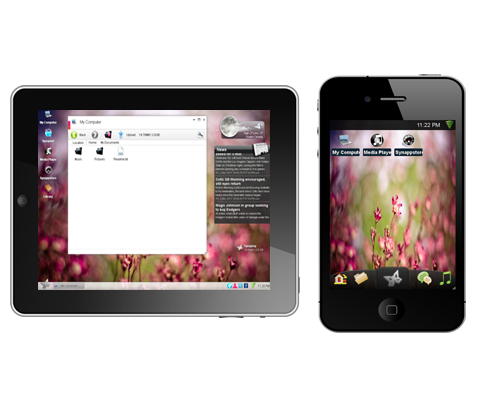 Access your files and apps from anywhere on any device. All apps are managed for you. No need to worry about updates or patches. 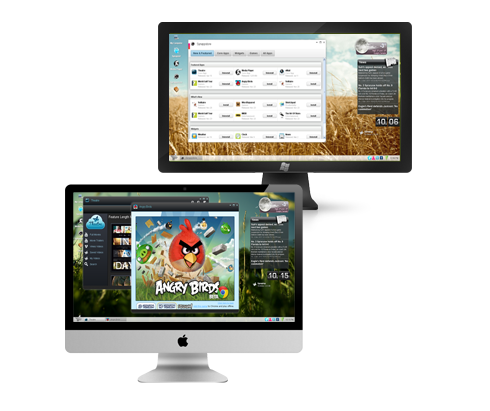 Access all your social networks, contacts and everything you love about the web from one place.